We have a big section that has lots of photos of some of the fun things to do here. This section also has prices and contact information. You can go fishing, parasailing, dolphin watching, kayaking, cycling, and more. It is possible that you have reached this page directly from a search engine. If this is the case and you entered our site from this page you are looking at a partial page. To see the complete page, and get all of the information you want, just click the link below. All of The area beaches have white sand beaches, and emerald green water. This beach is a favorite of area visitors. There are many beautiful beaches in the destin area. This section will give you a brief description of these beaches. Just click a button at left to visit that beach. 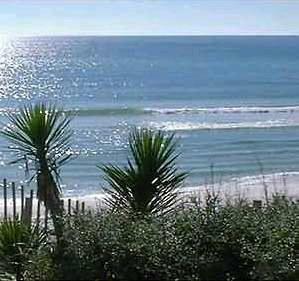 For detailed information including; destin rentals such as destin resort, vacation rentals, (destin beach houses, condo rentals), restaurants, and shopping, just click the Destin Beaches link below. This will take you to our site directory, where you can find all sorts of information about fun things to do also.